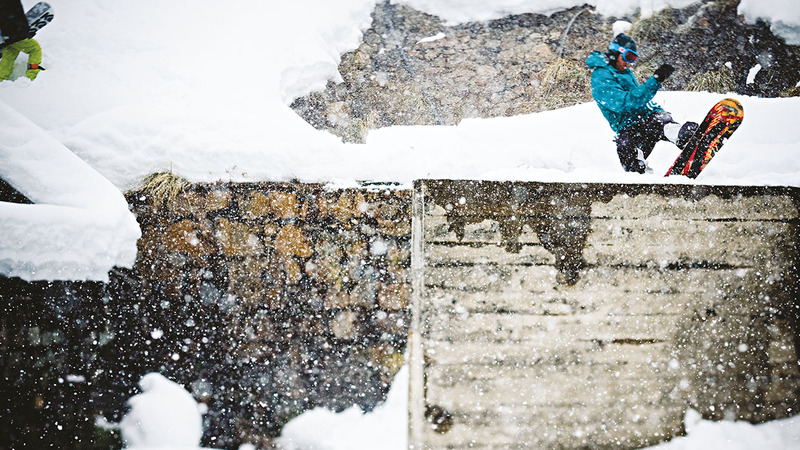 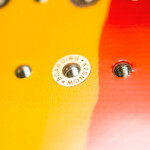 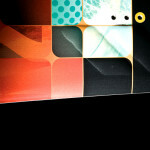 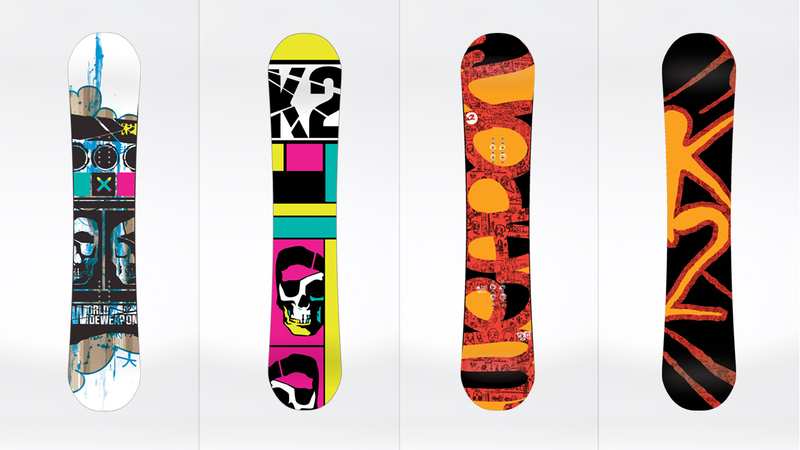 Over the years, we’ve designed a lot of snowboards, somewhere around 500 different boards as of last count. 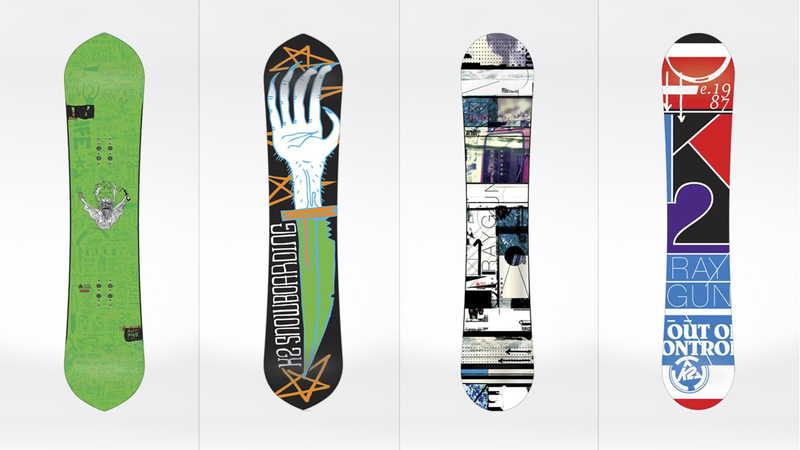 Some boards have a deep personal meaning, a moment in time captured on the topsheet while other boards have a specific audience: a researched, calculated, and planned target with appeal for the graphic. 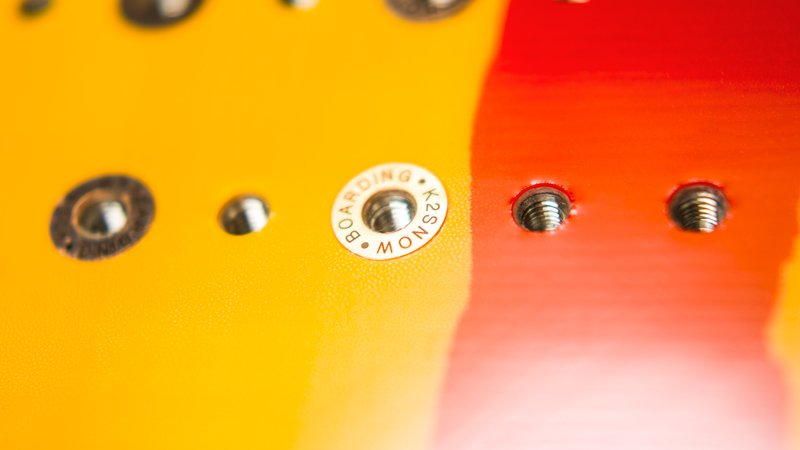 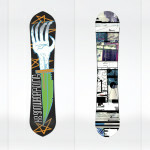 Whether personal or for the masses, each and every board we make has a reason to exist and a story all it’s own. 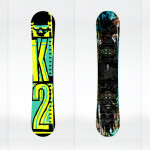 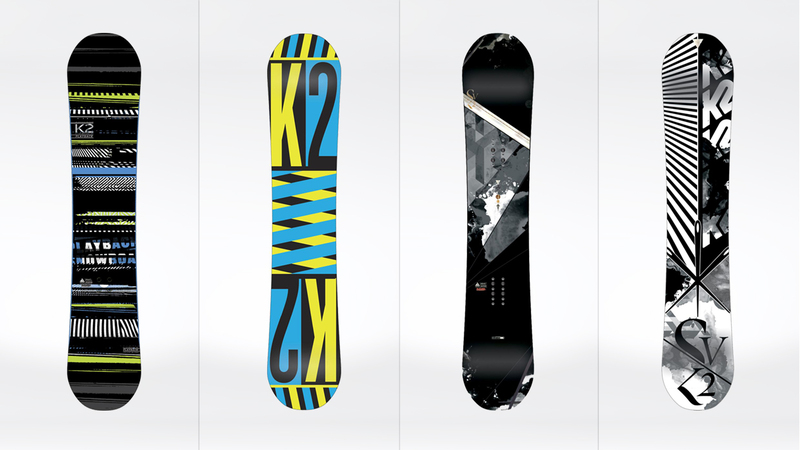 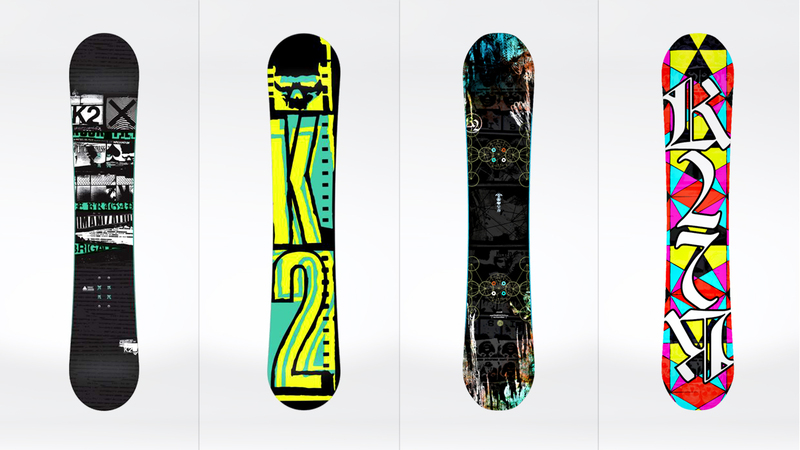 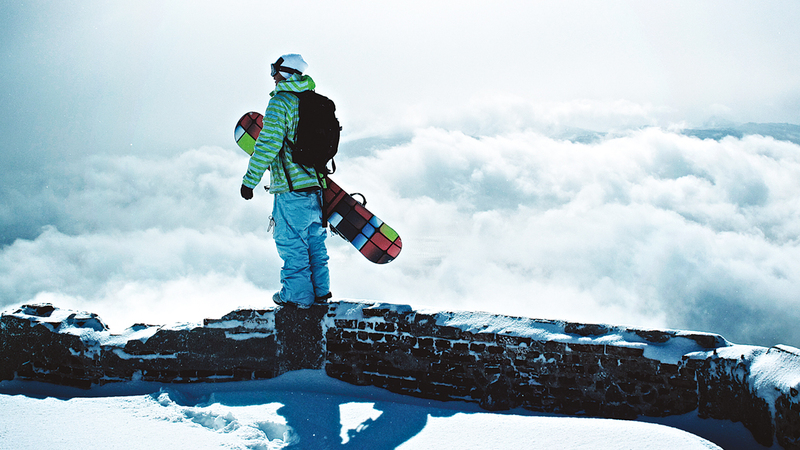 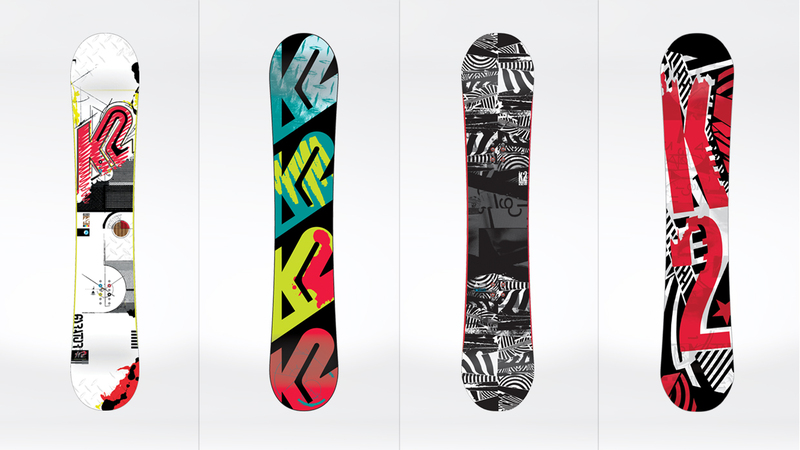 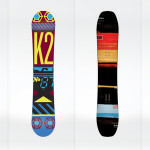 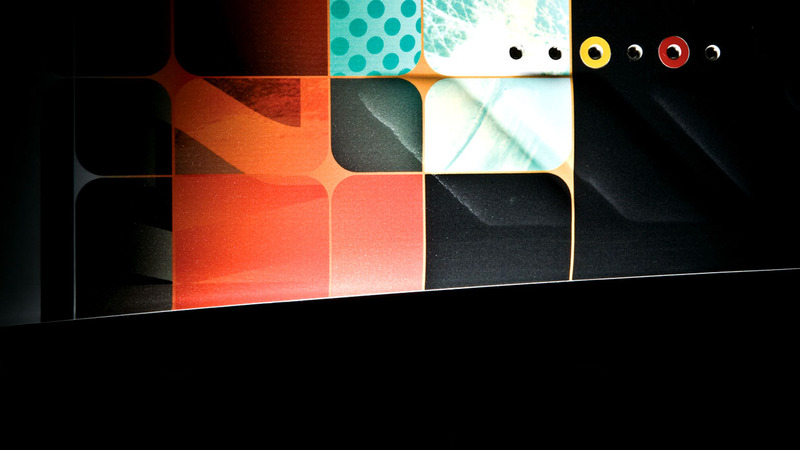 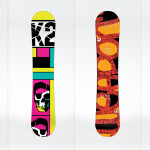 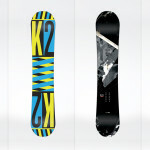 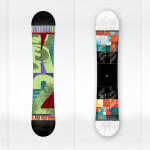 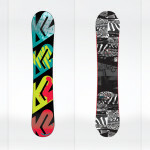 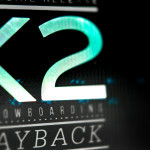 From 2009-2012, K2 Snowboards was kind enough to provide the canvas for our expression. 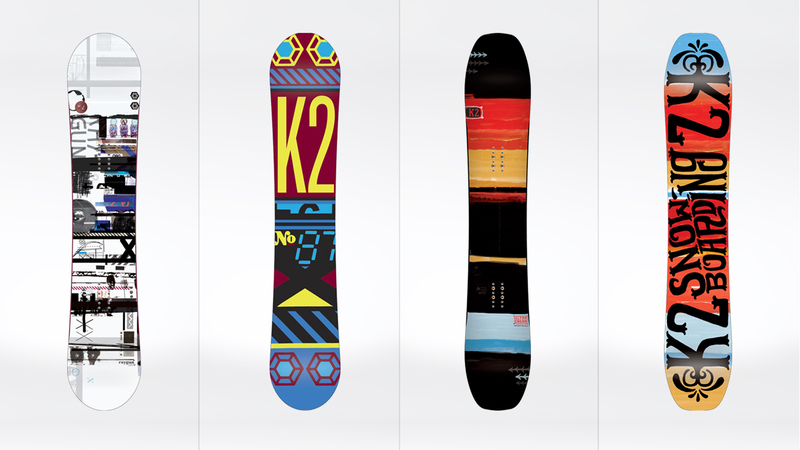 Of all the boards made during those years, these are a selection of our favorites. 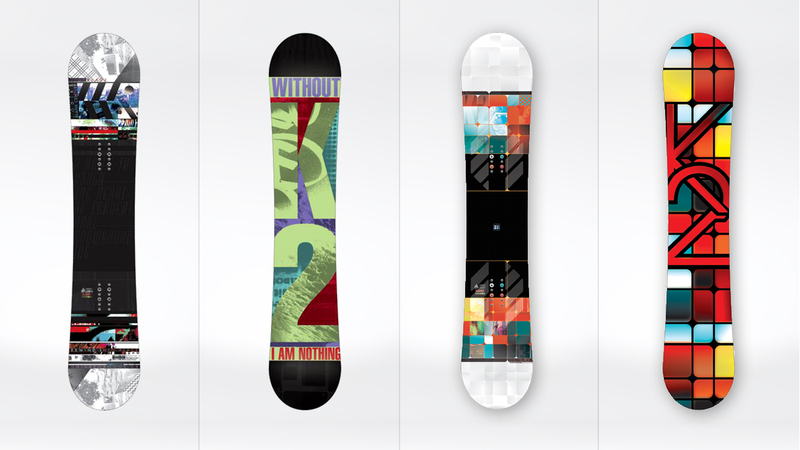 Additional Credit: Tyler Grobowsky, for his design work on the 2012 line. 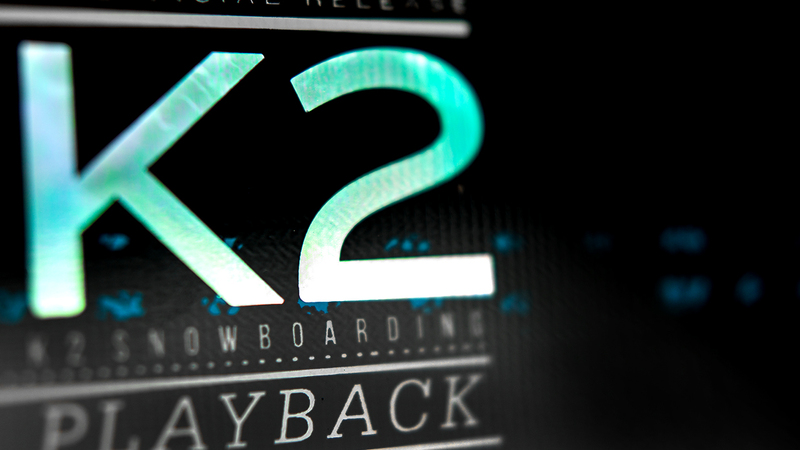 Keep on killing it at K2, we miss having ya’ around the Bureau.